Geotextile is a porous and permittable textile material which is used in contact with rock, earth, soil and etc as an vital part of civil engineering projects and structures. It can be of naturally found substances like cotton, jute and coir. It can also be synthetic polymers like polyamide, polypropylene, polyethylene, and polyester. 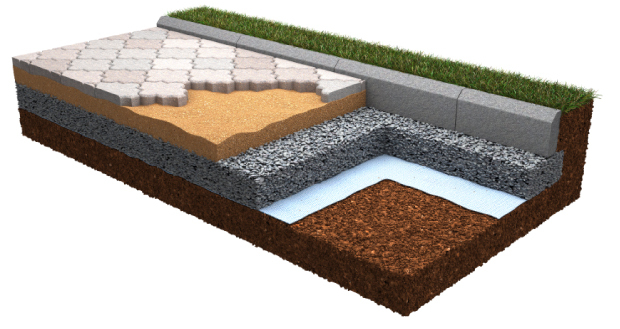 Geotextiles are competent, effective and economic technique of resolving most of the geotechnical tribulations in roadways. The design engineer has to be well informed about the potential problems and must make use of this fairly new tool for resolving them. For this he should comprehend the properties and abilities of geotextile matierial at disposal.